A proposal submitted to the City of Toronto seeks rezoning and Site Plan Approval to permit a new mid-rise office building in the industrial area of Leaside. 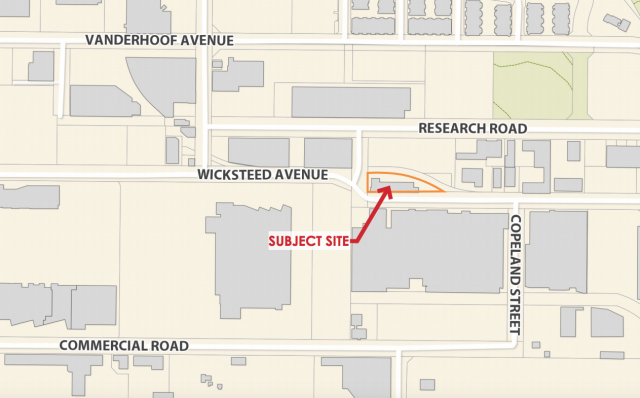 To be known as the Leaside Innovation Centre, the proposal at 154 Wicksteed Avenue features a design by Studio Canoo Architecture that fits into a piece of land left over from a jog in the street’s alignment. The proposed 6-storey commercial building would reach a height of 24.3 metres, and contain a total of 7,126 m² of floor area split between 142 m² of ground-floor retail space and 6,984 m² of office space. With a massing that draws influence from the teardrop-shaped site, the building’s floorplates are widest at the west end of the site, narrowing to a point at the east end, where a sheltered vehicle entryway has been carved out of the ground floor. The building is proposed to be clad primarily in a mix of stone veneer, brick panels, and curtainwall glazing with spandrel panels. 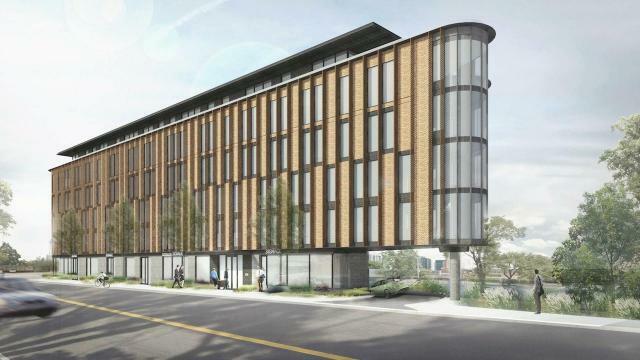 Renderings depict these materials arrayed in a staggered pattern of brick and glazed sections on levels two through five, with glazing making up the bulk of the building envelope on the ground floor and the stepped-back sixth floor. 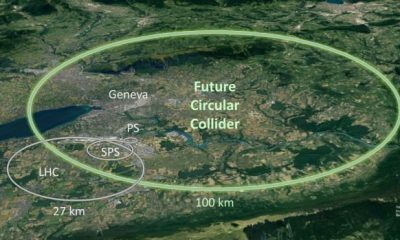 The site would be served by a two-level underground parking garage containing 57 spaces, as well as a bicycle storage room and 18 outdoor short-term bicycle spaces. A public realm plan by landscape architects LANDinc aims to create a pedestrian-friendly environment at street-level, including a new parkette to be constructed just west of the building. Do you know what kind of condo you’re buying? (NC) Condominiums can come in all shapes and sizes. But it’s important to know that not all condos are created equal when it comes to warranty coverage. Whether you’re buying a condominium townhouse, loft-style two-bedroom or a high-rise studio, they are all classified as condominiums if you own your unit while at the same time share access (and the associated fees) for facilities ranging from pools and parking garages to elevators and driveways, otherwise known as common elements. The most common types of condos are standard condominiums and common elements condominiums. 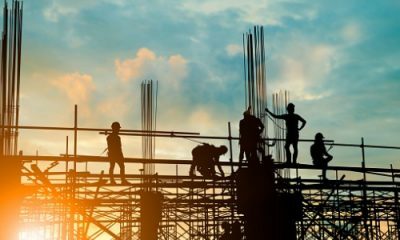 The determination of how a condominium project is designated happens during the planning stage when the builder proposes the project and the municipality approves it. 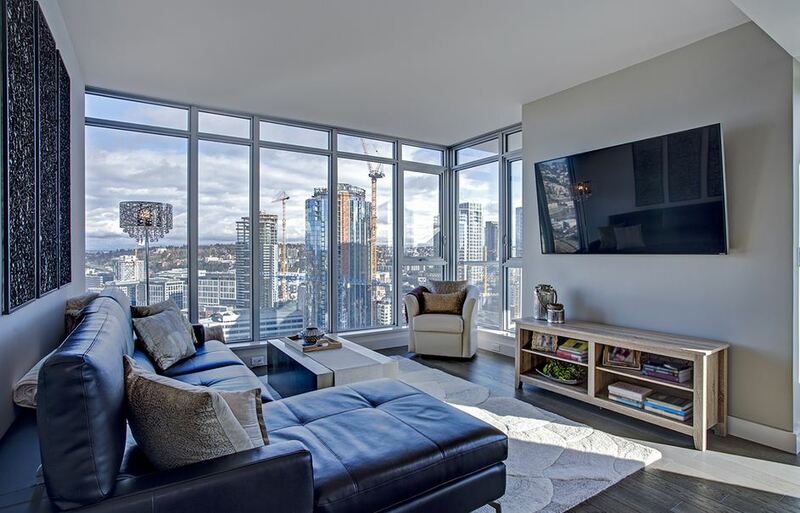 When you’re in the market to buy, you need to know how your chosen condo is classified because it affects the warranty coverage under the Ontario New Home Warranties Plan Act. Standard condominiums have warranty coverage for units and common elements, but common elements condominiums only have unit coverage. How could this affect you as the owner? If your condo complex has underground parking and, for example, there are problems with leaks or a faulty door, the condo designation will determine whether there’s warranty coverage. If your unit is a standard condominium development, then the common elements warranty may cover the repairs. If it’s a common element condominium development, then repairs might have to be covered by the condo corporation’s insurance, which could impact your condo fees or require a special assessment on all the owners. To avoid surprises, you should have a real estate lawyer review the Declaration and Description attached to your purchase agreement to be sure that you know the designation and boundaries of the unit you’re looking to purchase. 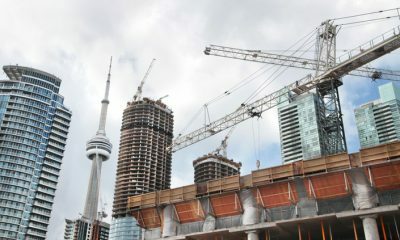 Find more information on the types of condos and their coverage at tarion.com. (NC) The kitchen is the heart and focal point of any home. But if yours is looking a little tired, a few simple renovations can change the feel of the entire space. Brighten it up.Adding LED lights below your cabinets will brighten your backsplash and counter and provide a warm glow. Place your favourite containers below to act as focal points – those copper canisters that are hiding under the island and the marble coasters you couldn’t resist can now all be on display. Swap the old with the new.The backsplash is the first thing you see, so replacing it can be enough to give the space a whole new look. Try a unique shape or colour to change things up, like turquoise or patterned tiles, hexagon-shaped tiles or even a full slab of stainless steel. Rework what you have.People often think new cabinets are necessary for a kitchen reno, but a lot can be done with what you’ve got. Repainting the cabinets and switching out the knobs to chic new handles will do wonders for a makeover. 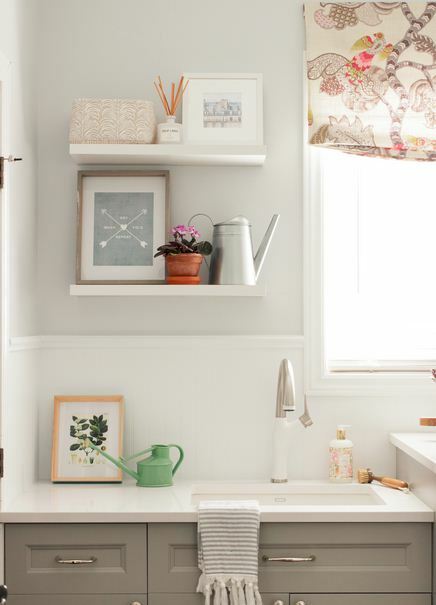 Don’t hide away.Try adding some open shelving in an unused spot, such as above the sink or window, or next to the cabinets. Display your most beautiful dishes and add some decorative pieces to give the space a modern, airy feel. Add new materials into the mix.Changing the island to a butcher-block counter adds warmth and practicality. Taking on a renovation can often feel overwhelming. But if you talk to your contractor about budgeting and spreading out payments through services like The Home Depot Project Loan, it can be easier than you think. The service allows you to finance any home projects, big or small and is available at locations across Canada. (NC) Changing seasons always bring about the desire to update our living spaces. But your life stage and budget can influence what kind of upgrades you can make. Here are some tips to get you started. Assess the investment. The first step is to gauge how much value your investment will bring, whether you’re looking to sell or grow into a family home. A common misconception among home owners is that all renovations will increase a home’s value; unfortunately, this is not always the case. It’s always a good idea to strategically renovate the space to fit your life plan and goals. Plan for both long- and short-term value. As a homeowner, it is important to assess what kind of value items can contribute to your life plan. Searching for products that are energy efficient, like an eco-friendly washing machine or water filtration system, can help you save on your monthly bills. A long-term investment, such as hardwood floors or bathroom tiles, can spruce up a living space for years to come. While sometimes this require a larger budget, the project can be both appealing to future buyers and stand the test of time in a family home. Create a renovation budget. Once you have a clear plan, you’ll need to create a budget to align with your financial goals. Always ensure your budget includes any interest you’ll be paying. Ask multiple sources for competitive quotes. Use a payment plan. For those high-ticket investment items, consider using a payment plan. Payment solutions such as The Home Depot Project Loan can help with bigger renovations. This allows you to stick to your budgeting goals while using a flexible payment plan to make larger purchases more accessible. Use DIY to offset costs. In addition to using a payment plan, taking on a few safe and simple renovation projects yourself is an easy way to offset renovation costs. 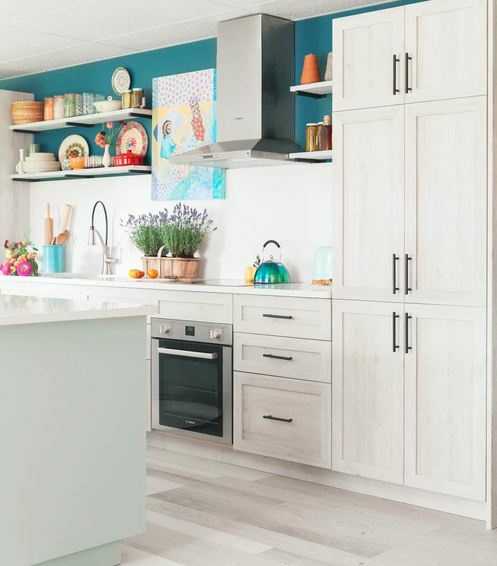 Your local hardware store can help source materials and provide helpful tips to make those do-it-yourself projects, such as refinishing cabinets or sanding old hardwood floors, a breeze.